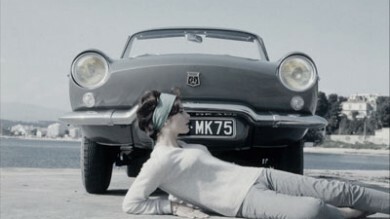 Renault Is Getting in on a Booming Sports Scene: e-sports. In just a few years, e-sports have grown to become a worldwide phenomenon and a real professional sport with their own star players and crowds of spectators! 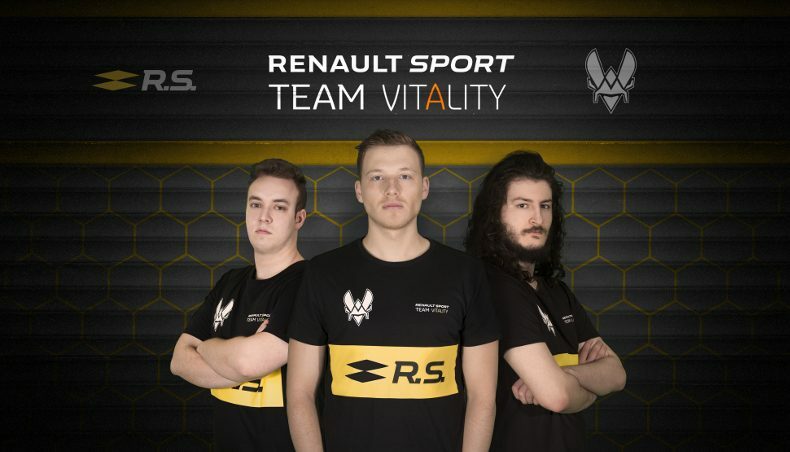 By joining forces with Team Vitality, Renault plans to make a name for itself in e-sports, seizing the opportunity to showcase Renault’s signature passion for sport and innovation. 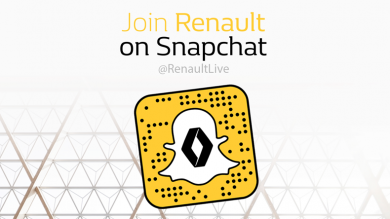 To keep up to date about the latest news, the behind the scenes and Renault events, join us by adding RenaultLive or by scanning the Snapcode within the app.